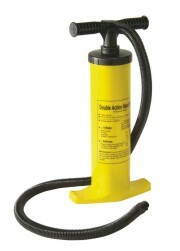 This pump not only infltes items, but deflates them aswell, and infltes/deflates on both fore stroke & back strokes. 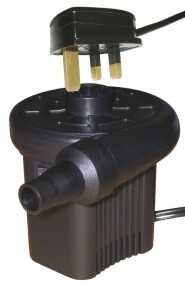 This Foot pump comes complete with nossle & fittings for efficient inflating & deinflating. 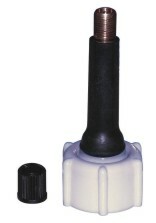 This is a quick, easy & comvenient inflating pump, allowing the user to inflate any cigar lighter, Ideal for inflating your tube as you are preparing to launch. 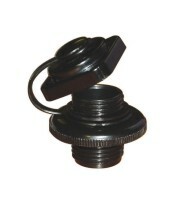 The Boston valve is pretty much universal offering the inflatable user the opportunity to inflate & deflate a tube quicker & more efficently, giving you more time to enjoy. 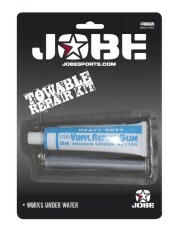 This small kit can repair nearly all minor damage to tubes. 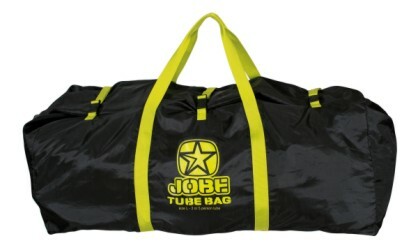 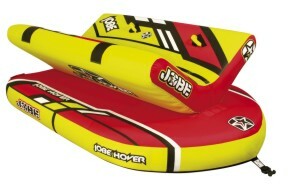 Great for inflating your tubes/Tyres/Inflatables etc. 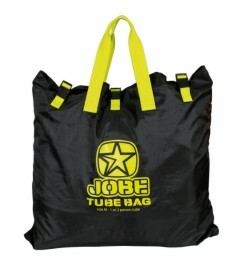 Just plug it into to the tube & inflate at the local Garage or inflate via an electric or car pump. 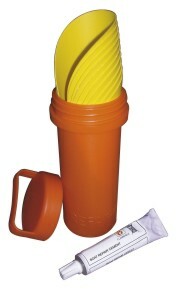 PVC cleaner for oceanriders including Hypalon, UV protection.